In today’s world where engaging with customers has become more essential than ever, the companies are constantly evolving on making customer support more convenient and easier. Huge sums of money are being spent on contact centres and there has been an upsurge in the customer relation management platforms and technologies. 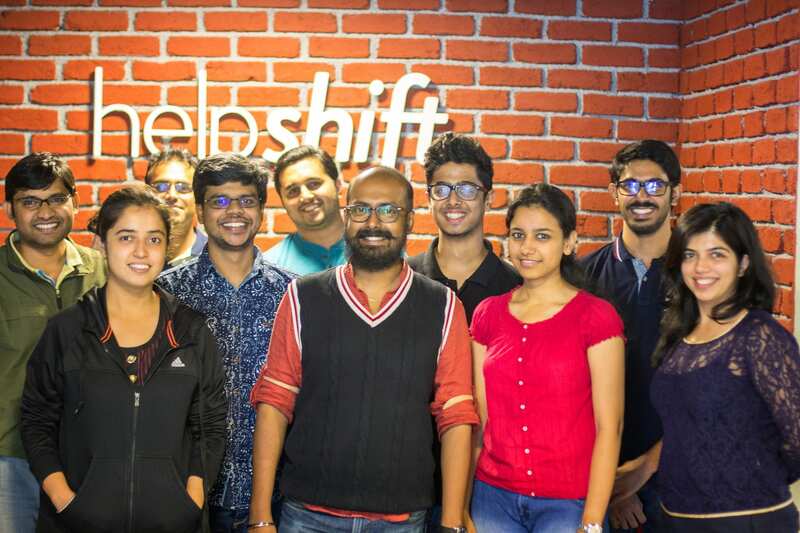 One such startup tapping on CRM but with a twist is Helpshift. Applying machine learning and AI in mobile CRM, it surely holds a promising future. 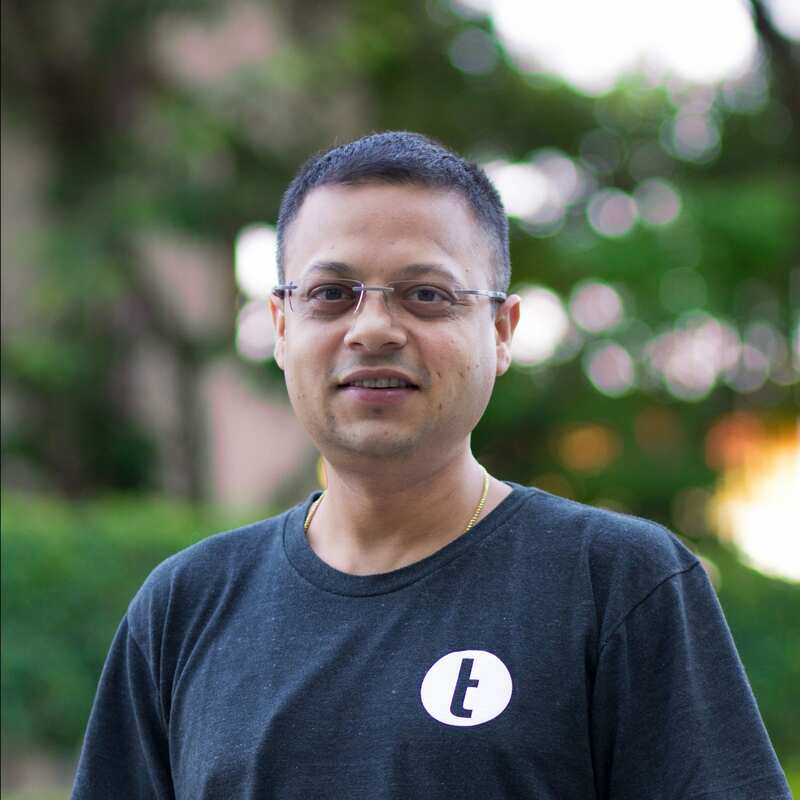 Abinash Tripathy, CEO and Co-founder, Helpshift. “The rise in smartphones and the realisation that people were spending 90% of their time in apps forced us to look at how companies were providing help to their users. When we looked into this for all the top apps we were using in 2012, it became clear that there was a whitespace as none of the apps had any ability for users to start a conversation with their publishers/developers”, commented Abinash Tripathy, CEO and Co-founder, Helpshift. This is where the founders saw an opportunity to come up with Helpshift. “In the early days of starting out, we created a Quora-like product called QOTD (Question Of The Day) for knowledge management in enterprises which eventually evolved into the customer support platform, Helpshift”, he added. The company has come a long way since then. Having fetched a seed round of $3.25 MN USD from Nexus Venture Partners in 2012-2013, they have raised funding from the likes of Intel Capital, Visionnaire Ventures, True Ventures, Microsoft Ventures and Salesforce Ventures. With an aim to move the product towards the vision of autonomous customer support where machine learning technology will be used to automate large parts of the customer support workflow, today the company stands at a total raised capital of $38.2MN. And it proudly flaunts an installation base exceeding 1.3 billion devices. “We’re used by thousands of the top apps in the world that include companies like Microsoft, Supercell, Target, and Honeywell, which allow us to service over 300 million mobile customers every month”, exclaims Abhinash. Self Service with facilities like being available even when offline, fully internationalised to help users in local languages, search-first experience, pushing out content updates in real time to apps. It is both proactive and reactive. They segment users based on application usage and behaviour, send timely, targeted messages to users and go beyond Push messages with an in-app Inbox that supports rich media content and customised actions. How is Helpshift using machine learning and AI to augment the next phase of Mobile CRM? The first in the industry to marry marketing automation and customer support, they have been market innovators and are investing heavily in applying machine learning and AI to make sense of all the data, which amounts to billions per day, to help their customers become efficient by augmenting their workflows. “We invest heavily in making our product self-service focused and easy to consume like any best in class SaaS product”, marks Abhinash. “We apply AI in gleaning knowledge out of unstructured customer/product information. It helps us in automating and augmenting call centre agent workflows. Our AI engine can group similar customer problems together, flag the most urgent issues, surface trends in problems and detect/prevent customer churn which ultimately results in superior customer service experience and happier customers”, he added. The idea is to drive quick answers to the most common problems that customers face. For example a call or help question can be routed to the best possible call centre agent after the system intelligently identifies and categorises the customer question. Available on the Salesforce app exchange, Helpshift integrates directly into Salesforce Service Cloud. “This means that for companies that use Salesforce Service Cloud, there is no change on the administrative side of Salesforce. This allows for an easy installation and the best experience for our customers’ end users on mobile”, notes Abhinash. “The techniques in AI are still developing, and people still probably need to collect higher quality data. It’s still not quite straightforward to perform “feature engineering”. However, deep learning could hold a key to that question” says Abhinash. He further adds that the challenges seem hard, but it has already come so far. “People need to pick the right tools, invest in technology and re-imagine AI-assisted customer service. The future is in front of us already, and AI is clearly going to disrupt customer service, provided everybody places the right bets today”, he concludes.